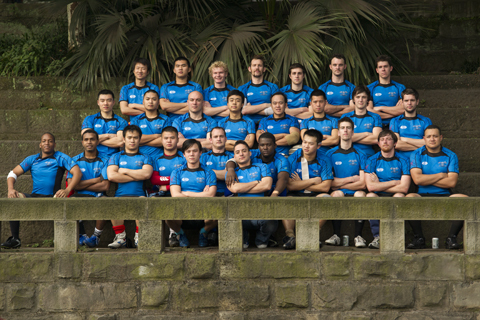 Chongqing Conquerors competed very well in the Beibei Rugby 7s Tournament. But due to the lack of organisation, communication & political reasons by the host team, Chongqing Conquerors only came second. We would like to thank all of our friends and supporter whom came out. We would also like to thank Nuts Club and our sponsors Alliance Francaise, Maxxelli Real Estate, One Hour Fitness & CQ Scene for their support! 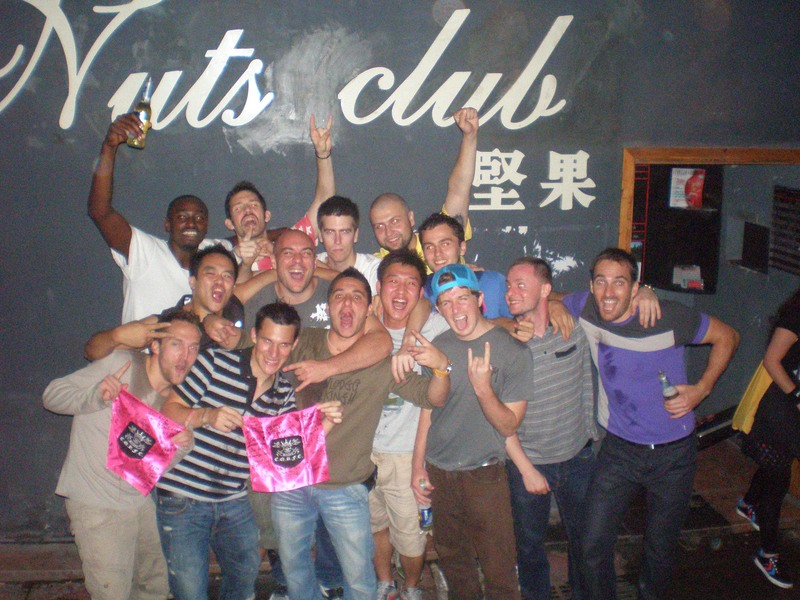 We are one of few Rugby teams in China made up of both foreigners and locals, and have a focus on developing the game within China. Players of all skill levels are welcome, from absolute beginners to the most experienced players.